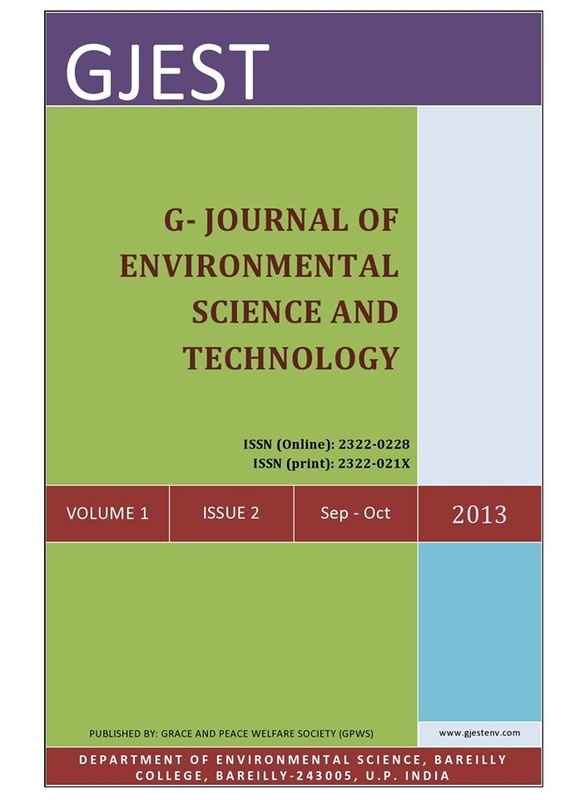 G- Journal of Environmental Science and Technology (GJEST) is bi-monthly peer reviewed, online, open access multidisciplinary journal concerned with all aspects of environmental research. In pursuit of these, environmentalist are invited to contribute their knowledge and experience. GJEST publishes original research papers, research notes and reviews across the broad field of environment.